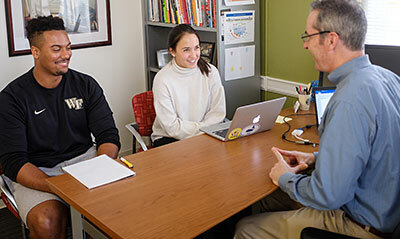 The Undergraduate College, or Wake Forest College, combines the intimacy of a small liberal arts school with the academic vitality of a research university. 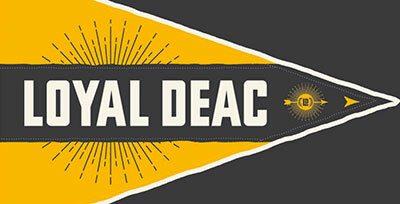 It is distinguished by its small size and collegiate atmosphere; outstanding faculty of teacher-scholars; and adherence to a values-based educated rooted in Pro Humanitate. 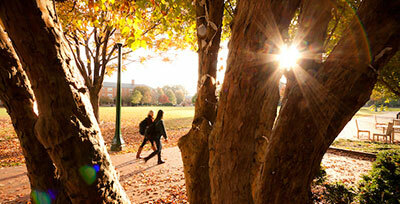 The College offers the bachelor of arts and bachelor of science degree in a wide range of disciplines. 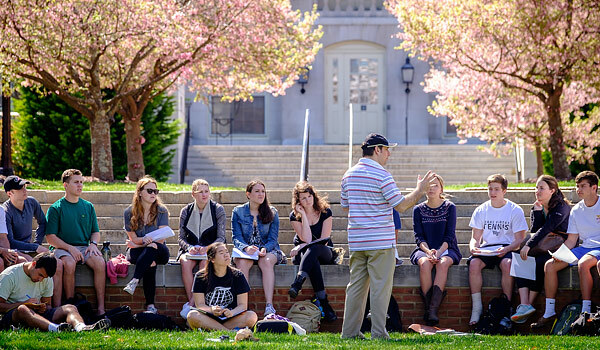 The Graduate School of Arts and Sciences offers 27 nationally and internationally recognized masters and doctoral programs on the Reynolda and Bowman Gray campuses. 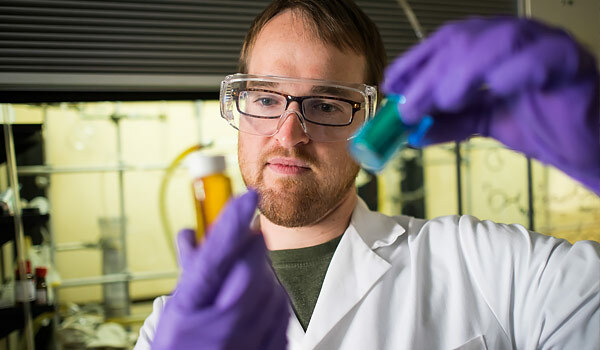 The Graduate School also offers combined degree programs: a MD/PhD and MD/MS with the School of Medicine; a PhD/MBA with the Babcock Graduate School of Management; the MDiv/MA with the School of Divinity; and degrees in biomedical engineering through the Virginia Tech-Wake Forest University School of Biomedical Engineering and Sciences. The School of Business strives to develop passionate and ethical business leaders who get results with integrity and through providing thought leadership that advances the practice of management. As a result, the Wake Forest University School of Business has been ranked among the nation’s best business schools by most major ranking organizations. 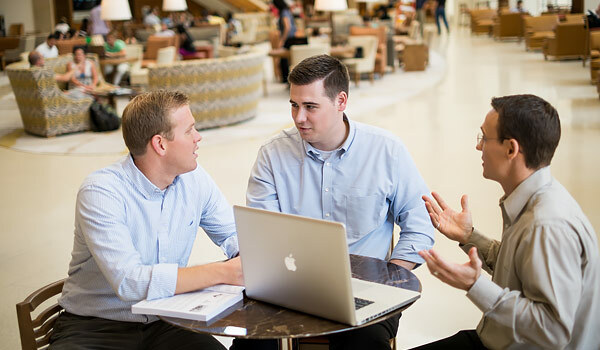 With a full range of undergraduate and graduate business degree programs, the School of Business offers many options to pursue your graduate business degree. We offer full-time and part-time study in Winston-Salem (main campus) and part-time study, including a Saturday program, through our Charlotte campus. 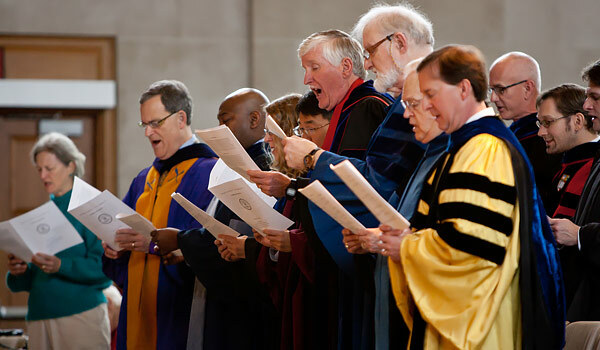 The School of Divinity is one of only five ecumenical divinity schools at a U.S. News and World Report university that is consistently ranked among the top 30 universities in the nation. 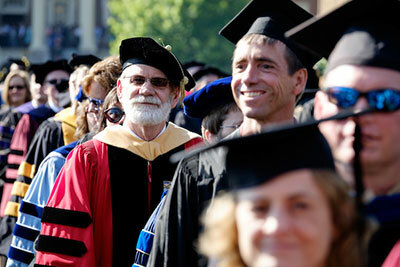 The school offers one degree, the Master of Divinity, but has several joint degrees with other schools and programs of the university in bioethics, counseling, education, law, and sustainability. Additionally, it offers linked Master of Divinity and Master of Arts in Management degrees in partnership with the School of Business. Within the Master of Divinity program, students can concentrate in Well-Being and Religious Leadership – with emphases on Food and Faith or Faith and Health of the Public – Education, or Sustainability. Graduates of the School of Divinity service in various religious leadership positions and in other fields – see where – and 86% of the class of 2015 were employed or seeking additional education within six months of graduation. 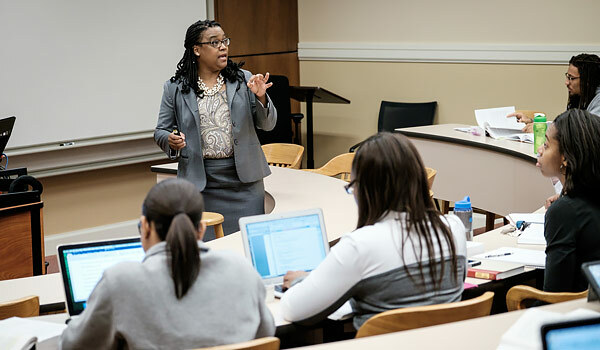 The School of Law, annually ranked among the top 50 law schools in the country, offers a unique close family atmosphere that combines traditional legal courses with an array of experiential learning opportunities through clinics and externships. The School of Medicine is among the top 32 schools in the country in research funding awarded by the National Institutes of Health. The medical school offers the doctor of medicine degree; a physician assistant program leading to a master of medical science; the MD/MBA with the Babcock Graduate of Management; and a number of masters and doctoral programs in biomedical sciences. 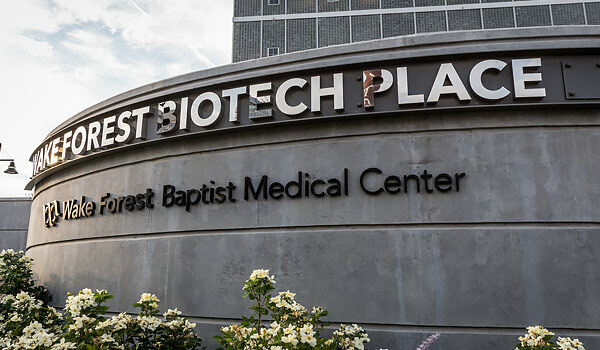 The School of Medicine and N.C. Baptist Hospital comprise Wake Forest University Baptist Medical Center.